Jim and Pat formed Chester Medals and Militaria in 1990 and for nine years their main outlet was military fairs throughout the country. In 1999 they joined Chester Market where they have been successfully trading ever since. Although our products are bespoke and collectable we have secured a wide customer base and passers-by. 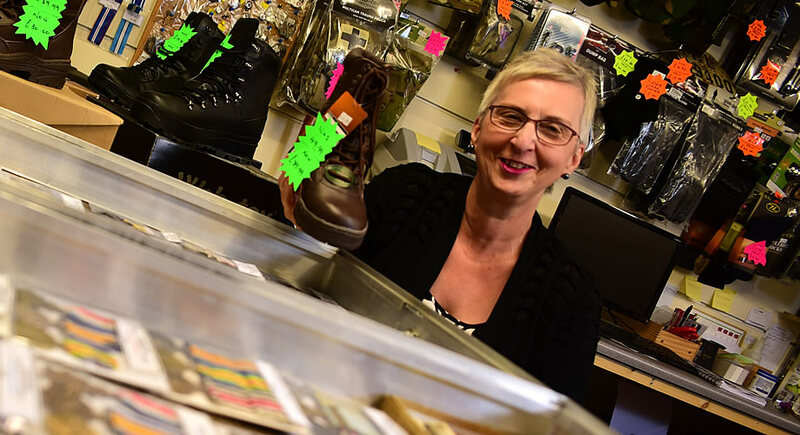 We sell a wide range of medals and military collectables, clothing and equipment. What makes us unique is that we buy, sell or exchange, this makes every purchase credible. We guarantee a brilliant find! Jim and Pat are experts and knowledgeable in all of the stock they carry.